Labor Day Mendocino Waves n Caves Kayaking Weekend. 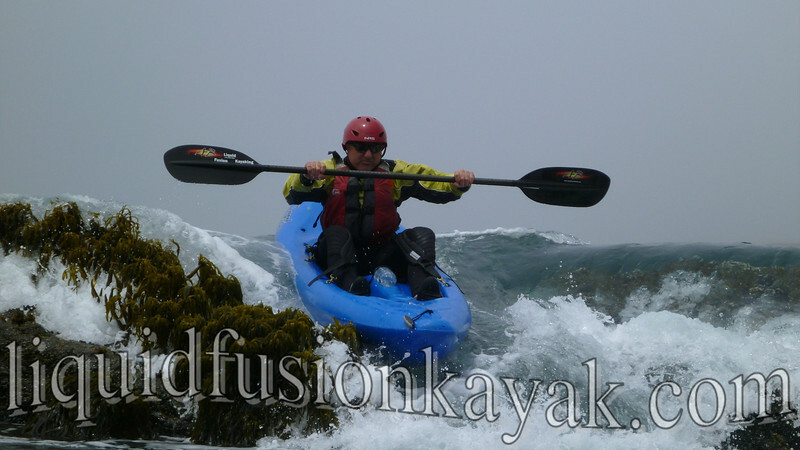 This is a super fun weekend of kayaking on the Mendocino Coast. We will be kayaking into sea caves, exploring rock gardens and coves, and playing in the waves and whitewater features of the ocean. Unlike the rest of California, there is never a shortage of WHITEWATER on the Mendocino Coast!!! This trip is for adventuresome folks who want to play hard and aren't afraid to get wet. We will teach you what you need to know and guide in our backyard playground for 3 days. 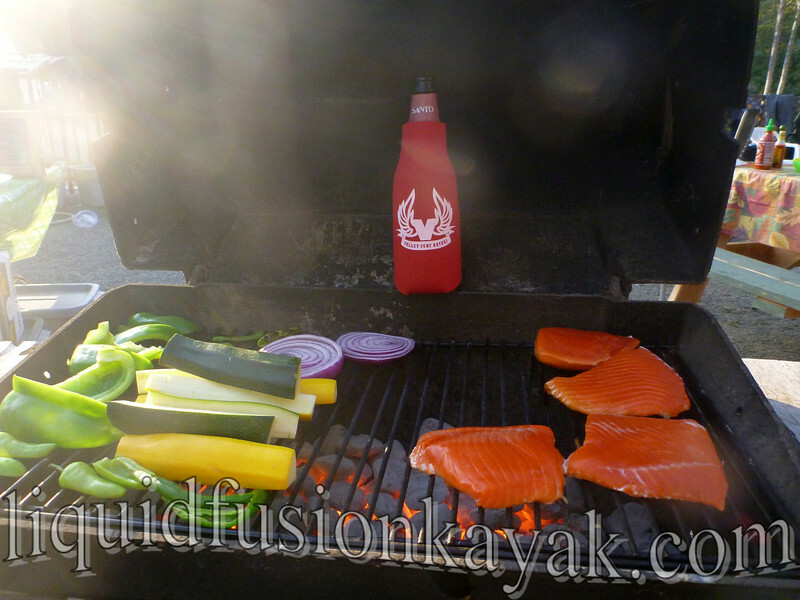 Heck - we even provide kayaks and equipment, camping, campfires, and meals. Rock Gardening with Whitewater Kayaks. Those that have paddled with us in the past know that our meals include local Mendocino Coast specialties from land and from sea (our fishing/diving and gardening talents) and locally roasted Thanksgiving Coffee. Fresh Salmon and Veggies from our garden. 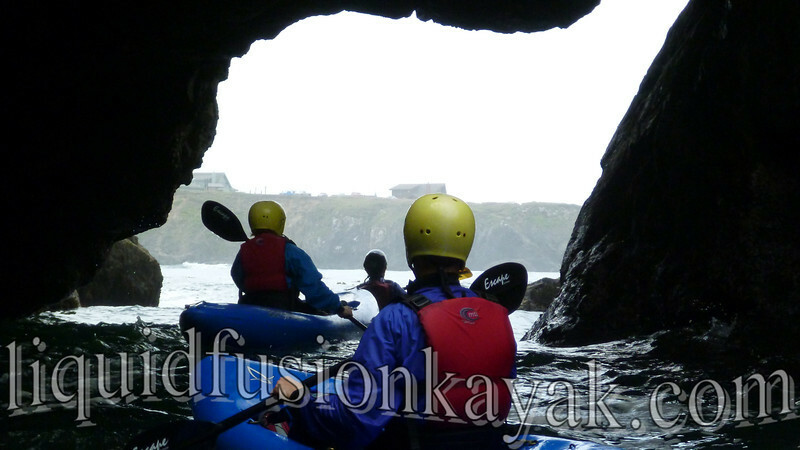 Give us a call if you want to kayak and play in the Waves and Caves of the Mendocino Coast. 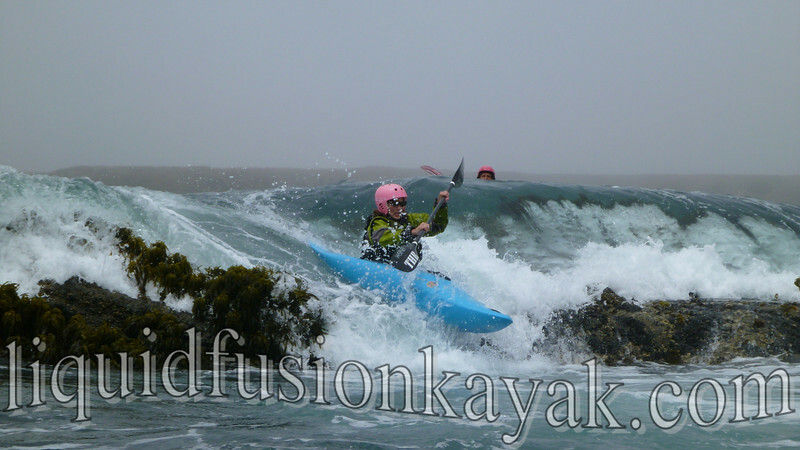 (Can't make it for the weekend but still want to play, call us to schedule a Whitewater of the Sea Adventure).